In a split decision, the Seventh Circuit Court of Appeals held en banc that the Age Discrimination in Employment Act's (ADEA) protections against disparate impact age discrimination do not extend to applicants. Rather, they apply only to employees. The facts are straightforward. Dale Kleber, a 58-year-old attorney, applied for an in-house position that required the successful applicant to have 3-7 years of experience. Kleber had more than 7 years of experience. Accordingly, the employer rejected his application and hired a 29-year-old attorney who had between 3 and 7 years of experience. Kleber then sued. The disparate impact theory provides that "practices that are fair in form, but discriminatory in operation" are unlawful unless an employer can show that the challenged practice is "related to job performance" and thus a "business necessity." Employers may not "limit, segregate, or classify his employees . . . or otherwise adversely affect his status as an employee." The court rejected Kleber's argument that the clause "deprive or tend to deprive any individual of employment opportunities," which appears between the language cited above, evinced an intent for the statute to apply more broadly to "any individual," including applicants. According to the court, the statutory language showed "Congress used the term 'any individual' as a shorthand reference to someone with 'status as an employee.'" 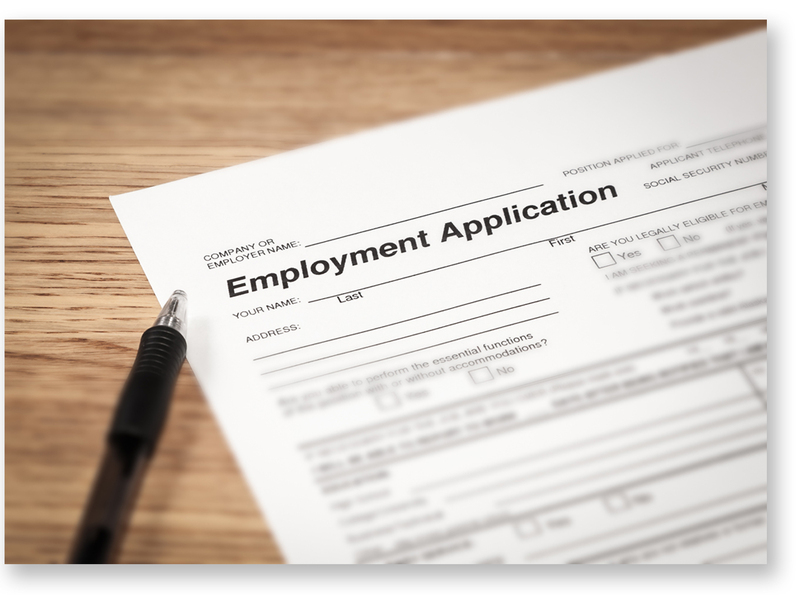 The court justified its grammatical construction of the statute by referencing other sections of the ADEA, which draw a distinction between employees and applicants by including language referencing "hiring." For example, the disparate treatment section of the statute makes it unlawful for an employer "to fail or refuse to hire" because of his or her age. Other sections governing labor organizations and prohibiting retaliation specifically refers to "applicants for employment." The court then went on to discuss prior Supreme Court precedent supporting its construction. The Seventh Circuit's decision will protect employers within its jurisdiction that use and enforce experience ranges instead of experience minimums when hiring. Nevertheless, employers should consider eliminating experience caps to promote a diverse workforce. Employers must also keep in mind that this decision is limited to disparate impact claims. Employers cannot reject a particular applicant because of his or her age.